My very best wishes from the Gompa on Galiano Island. It is now officially confirmed that Drikung Lho Ontül Rinpoche will be teaching in Canada in September and October 2017. He is accompanied by his gifted son and translator Lho Karma Ratna Rinpoche. Drikung Lho Ontül Rinpoche is an illustrious teacher, a great yogi and holds many precious transmissions (http://rywiki.tsadra.org/index.php/Lho_Ontul_Rinpoche). I pray that as many of my friends, dear students, Dharma practitioners and those new to the Teachings will be able to attend these most precious transmissions. Teachings at the DCC – Ven. 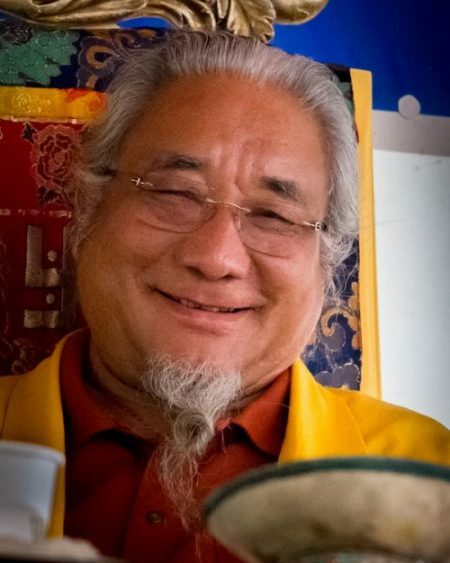 Ontül Rinpoche teaches for two weeks.